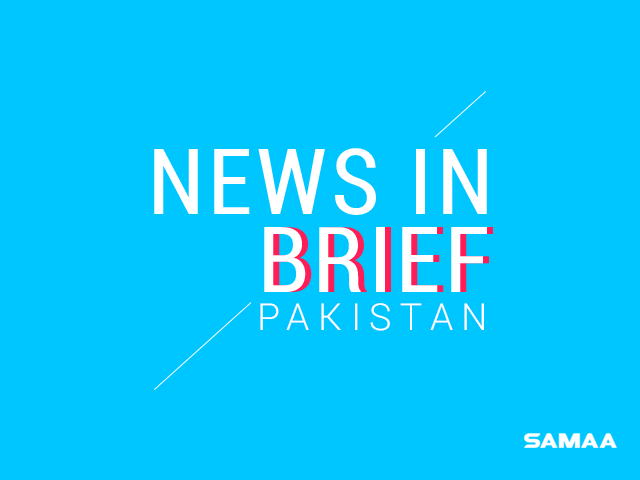 A fire erupted at a warehouse on Quetta’s Sabzal Road on Sunday. The fire brigade dispatched two vehicles to the site to douse the fire. Old furniture and other items were kept at the warehouse. The cause of the fire has yet to be ascertained.